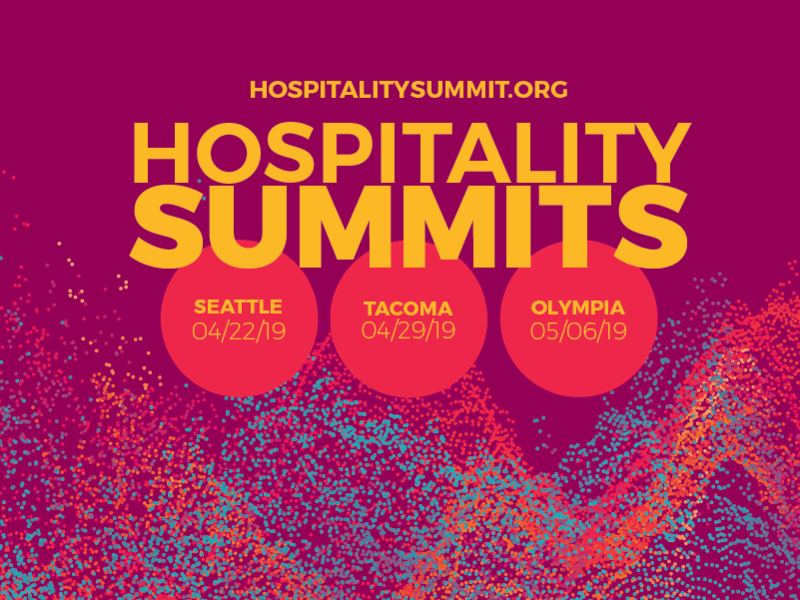 Weekly Update: Washington Hospitality Hiring Event is Almost Here – Don’t Miss It! Looking for great employees to join your team? Join us at the Pierce County Hiring Event, in Tacoma, at the Hotel Murano on April 13. Hundreds of qualified employees are ready to meet you. Weekly Update: Congratulations, 2017 Sysco ProStart Invitational Winners! Tuesday night’s results came as a surprise to much of the country – as almost every projection, poll, data set was off. On the national level, Donald Trump will be our next president, Republicans will have the majority in the U.S. House of Representatives and a slim majority in the U.S. Senate.